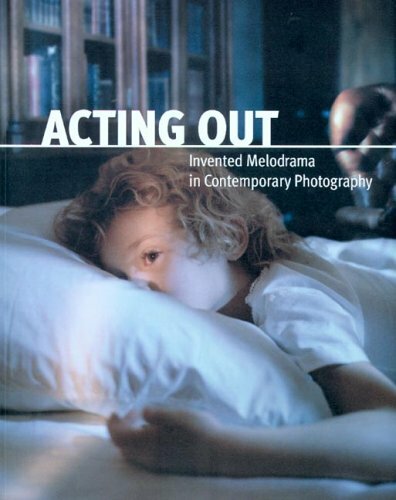 The University of Iowa Museum of Art is pleased to present Acting Out, an exploration of the significant work in contemporary photography which features invented melodrama. This exhibition of some of the best contemporary art with narrative qualities furthers the work of the Museum to integrate the visual arts into the life of our University. The University of Iowa has long been renowned for producing writers of fiction, but the study of narrative images cuts across many disciplines. Kathleen Edwards is to be congratulated on producing an exhibition of high artistic quality as well as an occasion for thinking and teaching about images. Kathleen A. Edwards is curator of prints, drawings, photographs, and new media at the University of Iowa Museum of Art and adjunct faculty in cinema and comparative literature.